You may have probably noticed that this blog is slowly leaning on the side of travel. Can you blame me? Traveling is amazing and you’ll be damned if you don’t fall in love with it! My problem is, I don’t have the money to finance all my dream escapades. As I have mentioned in my previous posts, I am one person who has a very frugal mindset. This perspective allows me to enjoy a lot of things while still keeping my finances in check. 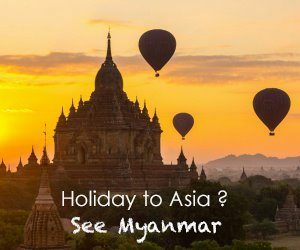 I have already written some tips on how to travel cheaply here. Luckily for me, I found new ways to make traveling even lighter on the pocket. And tell you what, I am sharing them with you right now! I often fly via Cebu Pacific and AirAsia. Yes, because they always have promos and even if they don’t, their rates are still cheaper compared to other airlines. I make it a point to subscribe to their newsletters and I even register for their rewards programs. For every transaction I make with them through flight booking, or even other transactions I make with their partner brands, I get a certain number of points. I can then use these points to #Flyforfree. Amazing! Groupon is a platform that connects its subscribers to merchants offering discounted deals on different activities, goods, services, and even travel-related stuffs. To give you an idea of how this website works, its competitors are along the lines of Metrodeal, Deal Grocer, Ensogo, and more. Now are we clear? Good. 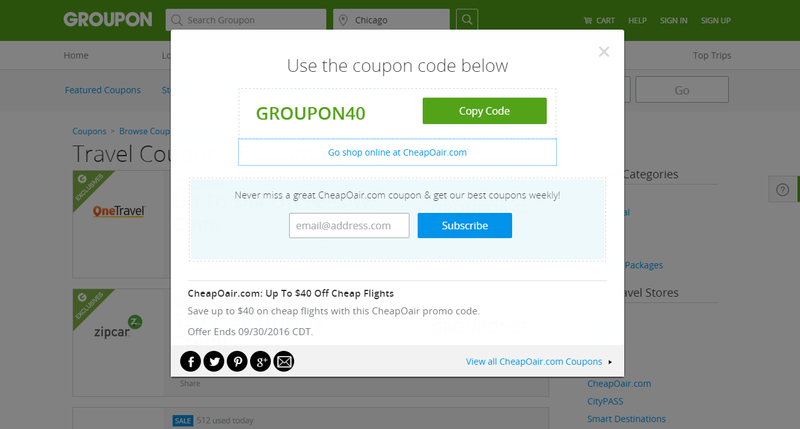 With Groupon coupons, you get discounts on different merchants by means of a promo code that Groupon will provide you. You will then be redirected to your preferred merchant’s website for you to use the code. Right now, they have Groupon coupons for Apple Vacations, CheapOair, and AliExpress. 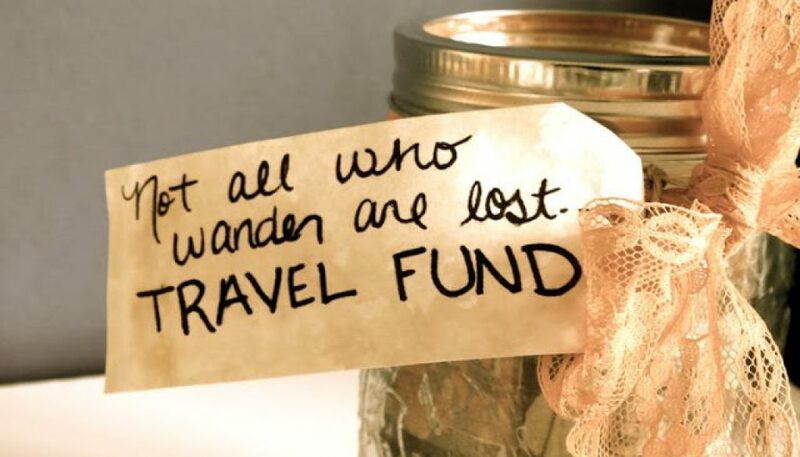 Cheers to all cheapskate travelers! We’re awesome! Have you tried Groupon Coupons? Share your experience in the comment box!